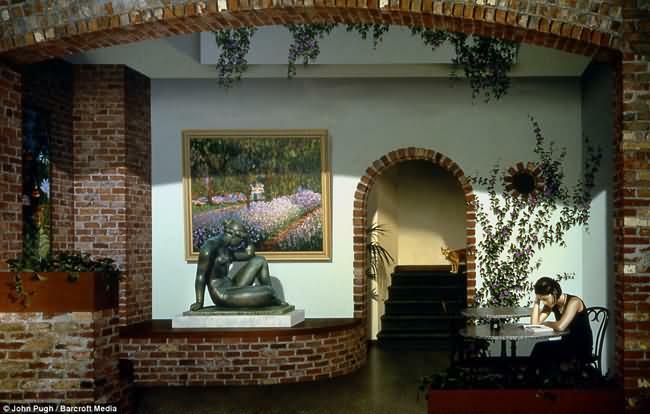 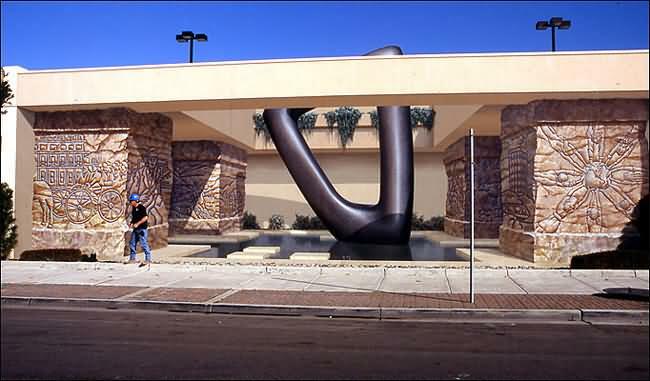 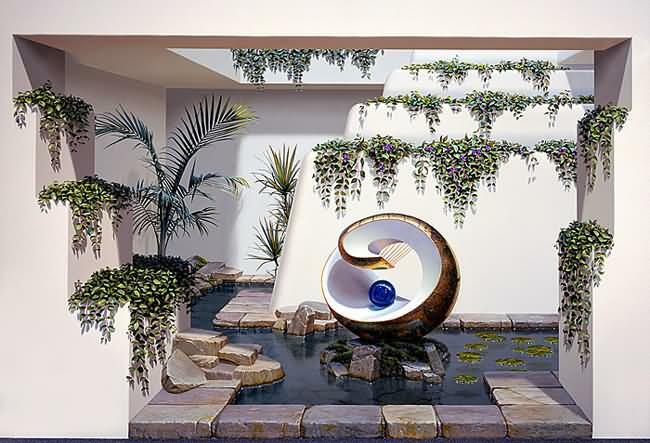 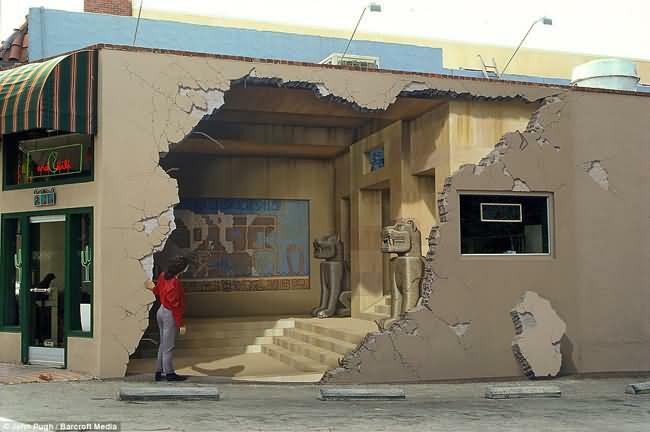 If you like 3D art, I'm sure you will like this set of 3D Building Art made by Californian artist John Pugh. 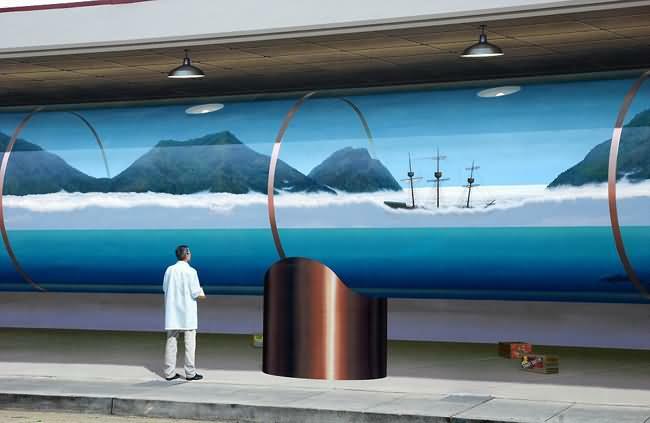 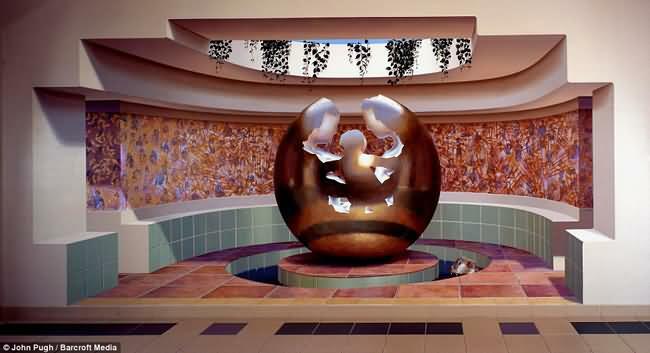 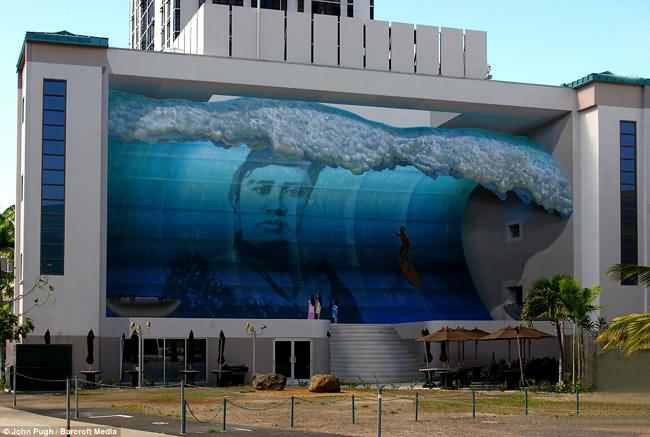 He painted the entire building's walls with amazing 3D illusions paintings which look fantastically real forcing those passing by to stop and gaze in awe. 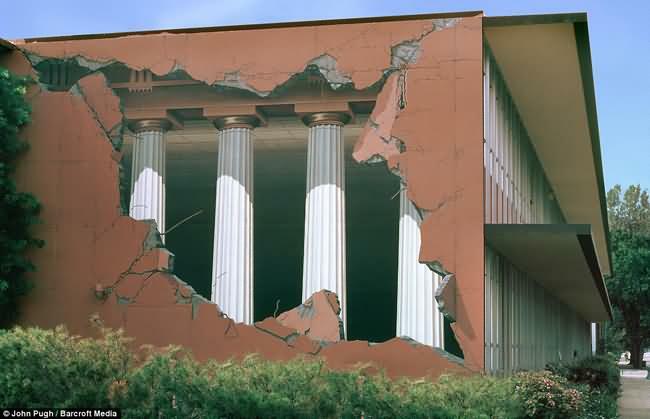 Here are some incredible artworks drawn on the side of buildings and other large structure.